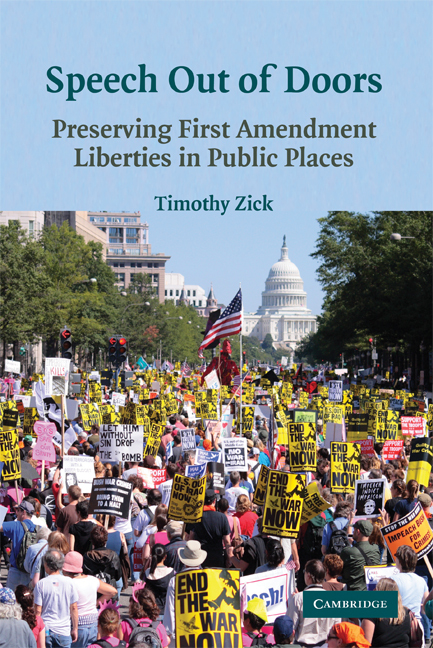 Timothy Zick is the author of The Cosmopolitan First Amendment and Speech Out of Doors: Preserving First Amendment Liberties in Public Places (2008). Zick is the Mills E. Godwin, Jr. Professor of Law at William & Mary Law School. He is a frequent media commentator on First Amendment issues and his scholarship on freedom of speech has appeared in many leading U.S. law journals.